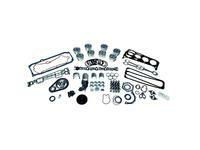 If you need a Chevy 350 Pickup 1996-2002VIN Code R engine kit, Take a look at this!! The lowest price kits out there with brand name components. 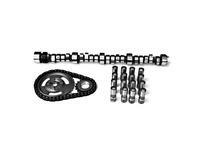 Includes name brand Camshaft, Lifters, and Timing Set. 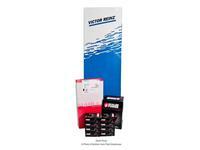 Includes name brand Piston Rings, Rod Bearings, Main Bearings, and Gasket Set. Includes name brand Pistons, Piston Rings, Rod Bearings, Main Bearings, Main Bearings, Oil Pump, and Gasket Set.